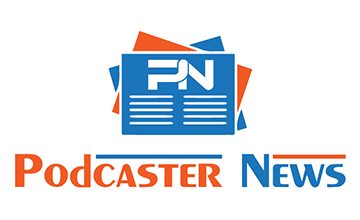 We know many podcasters will want to submit articles for PCN and we want the community to help us build a public facing news repository about the podcasting space. First lets talk about what we do not accept for posting. Submissions should be emailed to contact@podcasternews.com for review. Please insure all links are included in the submission. The Podcaster News editorial team will have final approval on all submitted articles. Attribution will be provided back to the Author as well. Hi! Any interest in covering (or allowing us to submit an article) our new event, the New Media Summit? (Details here: http://www.NewMediaSummit.net). It’s the only event of its kind that teaches attendees how to leverage the power of new media, monetize the visibility they’ll inevitably receive by appearing on podcasts, and meet one on one with 40 of the world’s leading podcasters, pitch them on who they are/what they do, and leave the event with bookings in hand. Podcasters including Michael O’Neal (Solopreneur Hour), Jeff Brown (Read To Lead), Nathan Latka (The Top), JJ Flizanes (Fit2Love) and many others will all be in attendance.